FULL STORY AND PHOTOS: SHIGEMOTO ARRESTED, ROY MARLIN IS SUPPOSED TO BE NEXT, BUT WHAT ABOUT THEO? Most people remember Bas Roorda, the Dutchman brought in by Xavier Blackman, he audited the Government’s financial records, and saw mismanagement and fraud. Bas Roorda was brought in as a financial “auditor”, because some believed he had his own ethic issues in The Netherlands, and that it would be easy to get him to look the other way, should he find anything out of the ordinary. Bas Roorda, was not as compromised as they believed when it came to the corruption he uncovered while in St Maarten. Bas Roorda questioned the governments use of its per diem allowance, and there were allegations of government lyming in St Maarten, when they were still receiving Per Diem allowances to cover the expenses of travelling in a foreign country. Minister of Justice Roland Duncan, although he had NOT been mentioned in the Per Diem scandal, admitted on a radio program with Eddie Williams, that he traveled quite a bit for the government, and at times he had to use his own pocket money, so basically why not dip into the Per Diem funds, if he was using his own personal money on government trips elsewhere. Many were not amused by the questions of ethics, and the Per Diem scandal. Regina Labega, the current director of PJIA, Princess Juliana International Airport, and Miguel de Weever along with Edward Dest were implicated, and there was supposed to be an investigation. Bas Roorda showed up on the cover of the local paper soon after, looking dishevelled and scared. He was at the Airport when his picture was taken, on his way back to the Netherlands, after he claimed that someone had firebombed Miguel De Weever’s car to keep him quiet. Bas Roorda also claimed that a laser had been pointed at his house, and he saw this as a threat, and fled back to Holland. Xavier Blackman took a hard hit as the man who brought in whistle-blower, Bas Roorda. Xavier Blackman would later be seen, unshaven and disheveled, trying to collect his money at the government building. Regina Labega was given the airport position, many said to keep her quiet, and eventually Xavier was brought back as an advisor for the National Alliance, at the government building. 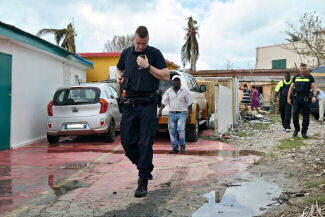 As Bas Roorda fled Sint Maarten for his life, he dropped many a grenade and many a bomb over his shoulders on his way out. One of the grenades dropped in the lap of the Prosecutor, has now become the “Piranha” case. The “Piranha” case is the reason former Minister of Finance Hiro Shigemoto has been arrested. The “Piranha” investigation started after a complaint was filed in 2011. Hiro Shigemoto, son-in-law to current Minister of Justice, Roland Duncan has served as finance minister from 2010-early 2012 as a member of the United People’s Party government led coalition. According to Chief Prosecutor Mos, On Monday December 17th, Shigemoto was formally arrested at his home in Point Blanche, on suspicion of FRAUD, MONEY-LAUNDERING and EMBEZZLEMENT. Shigemoto is suspected of making double payments to a Government service company. The Piranha investigation which first ensnared Winair’s Chief Financial Officer, Robert Gibbs is supposed to have more suspects, bigger suspects. One person who has been named as the next “big fish” in the Piranha case is Roy Marlin. As the dragnet expands in the investigation, questions about the misappropriation of USONA funds, will have to be answered. USONA documents and behind the scenes funding schemes will be posted to this blog at a later time. Of course yesterday Parliament was closed, but some felt that the National Alliance was behind the sudden arrest, but that does not seem to make sense. This investigation has been going on for a while. The only thing known for sure, is that Bas Roorda dropped a lot of grenades as he fled the island, who they land on, and take out…. 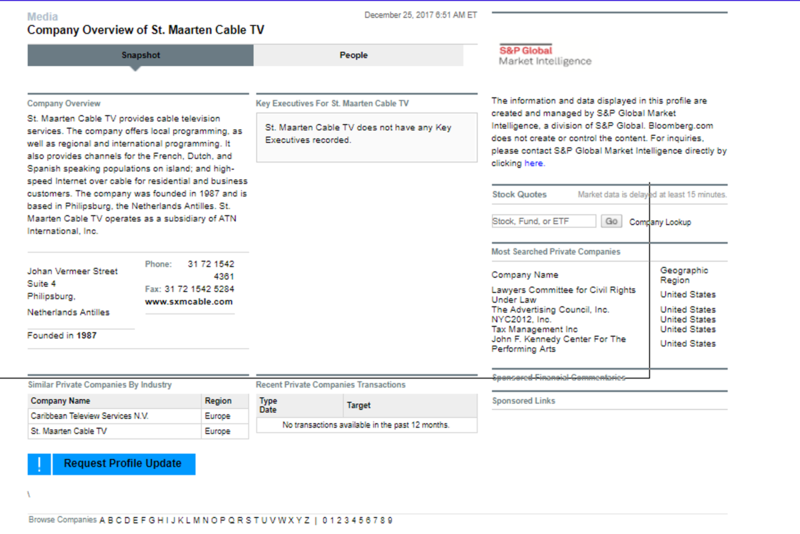 This entry was posted in ST MAARTEN, st maarten politics, st maarten, st maarten weather, sxm, sxm news, sint maarten government, sint maarten politics,sxm airport, sint maarten map, st. maarten hotels, st maarten hurricane, st martin carnival, saint martin , THEO HEYLIGER and tagged ALL PHOTOS JUDITH ROUMOU, BAS ROORDA, JUDITH ROUMOU, Money laundering, national alliance, national alliance st maarten, Netherlands, Patrick Illidge, Per diem, Robert Gibbs, roland duncan, sarah wescot williams, SINT MAARTEN, sint maarten government, ST MAARTEN, st maarten government, st maarten news, st maarten politics, st martin government, st martin news, st martin politics, stmaartennews.com, the democratic party st maarten, the united peoples party st maarten, theo heyliger, theo heyliger entrapment. Bookmark the permalink. what ever is hidden will come to light. the mayans are here.